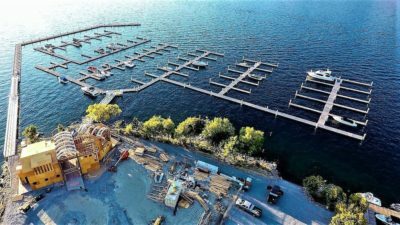 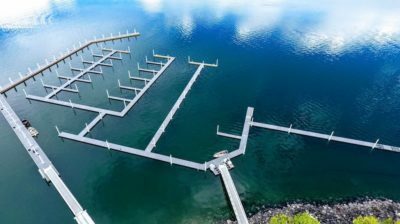 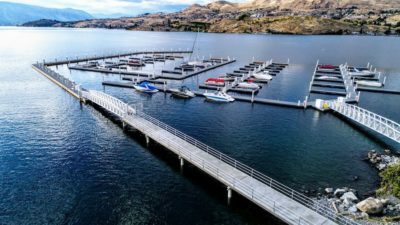 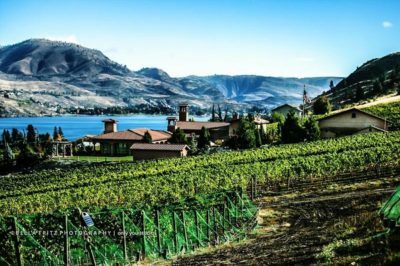 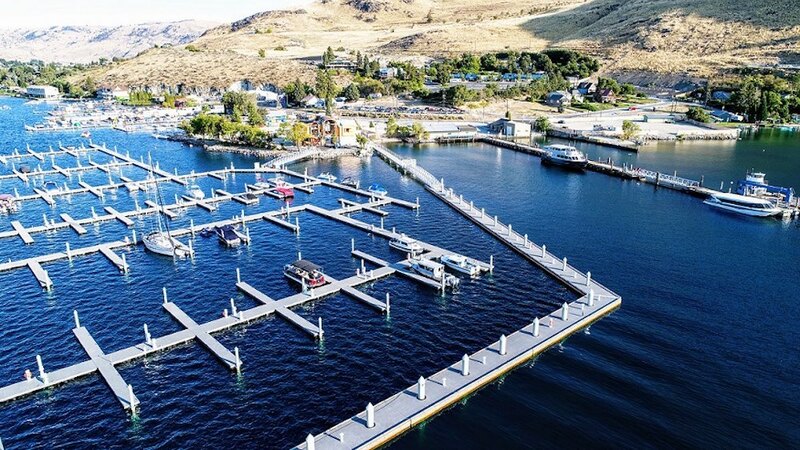 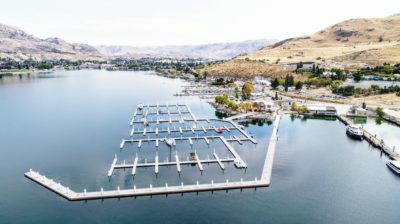 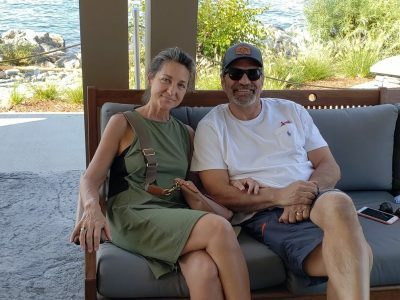 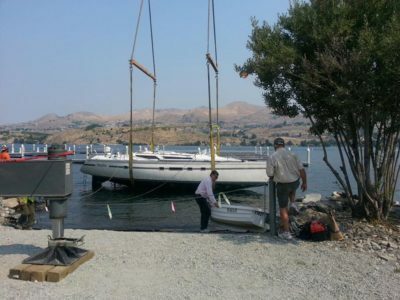 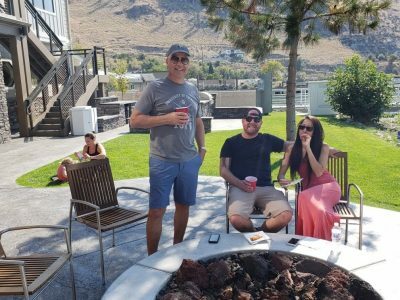 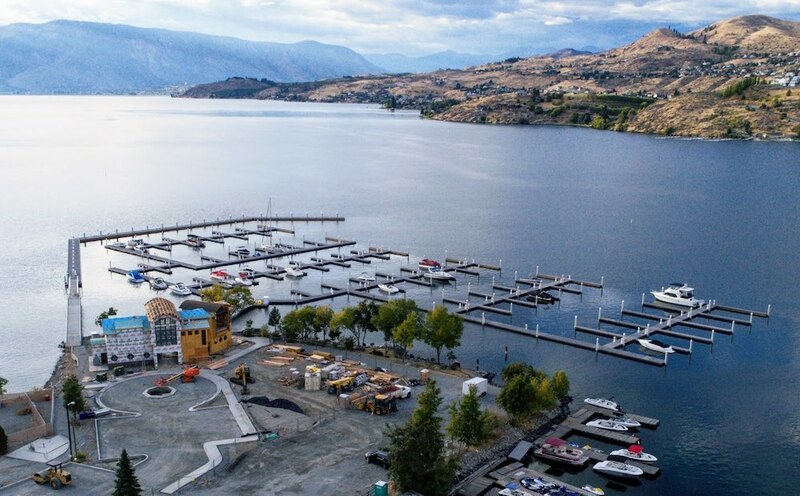 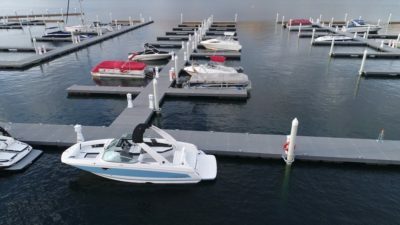 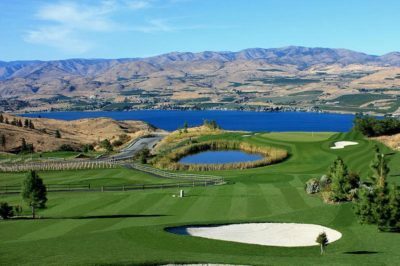 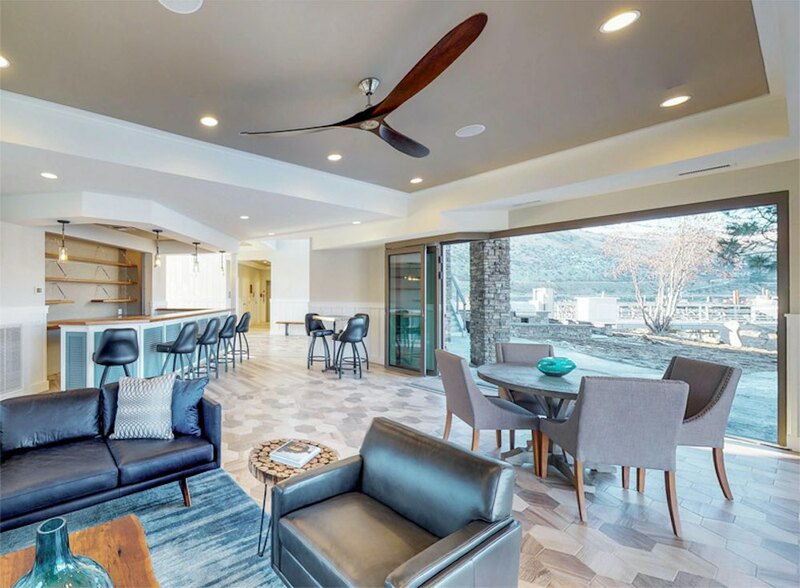 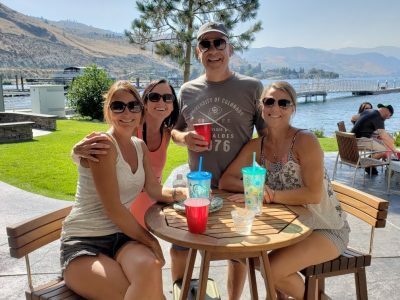 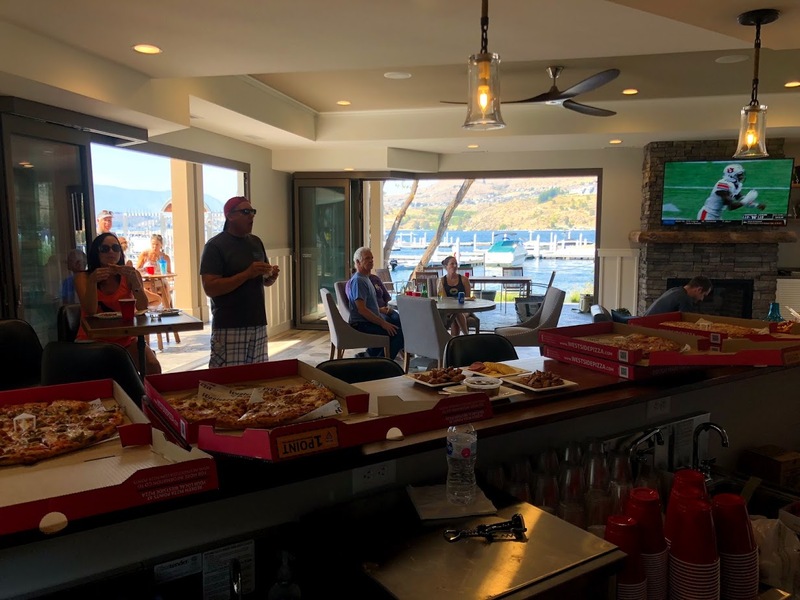 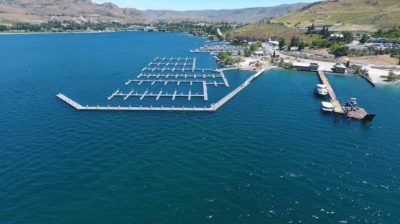 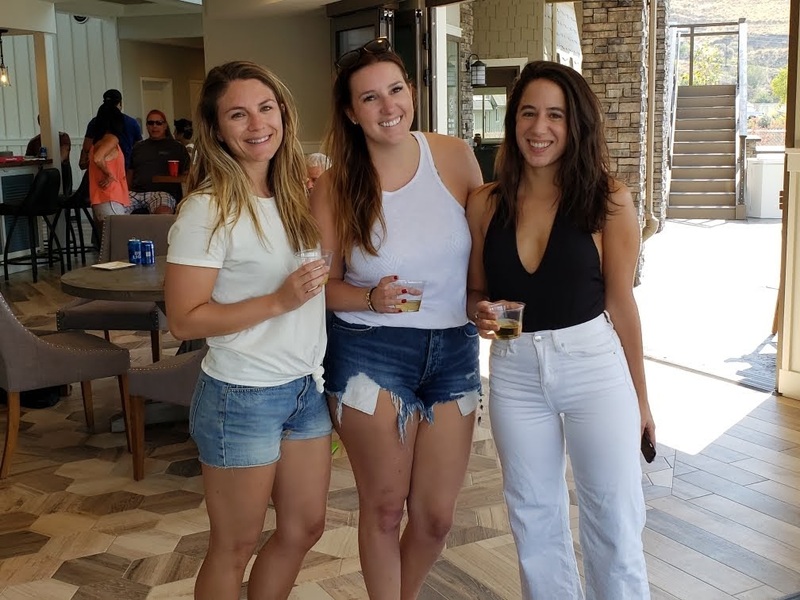 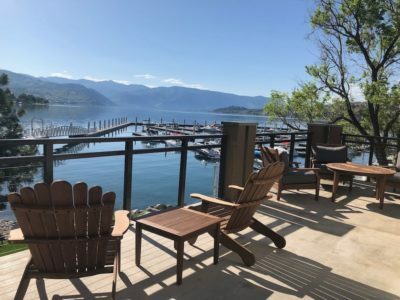 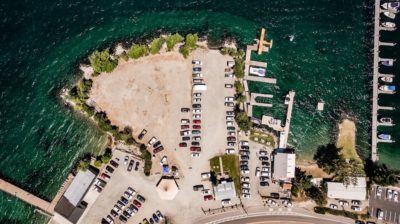 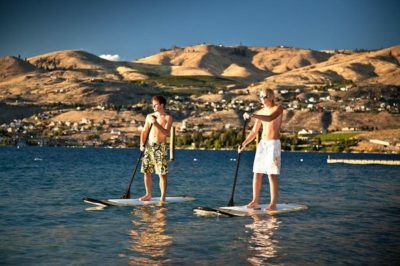 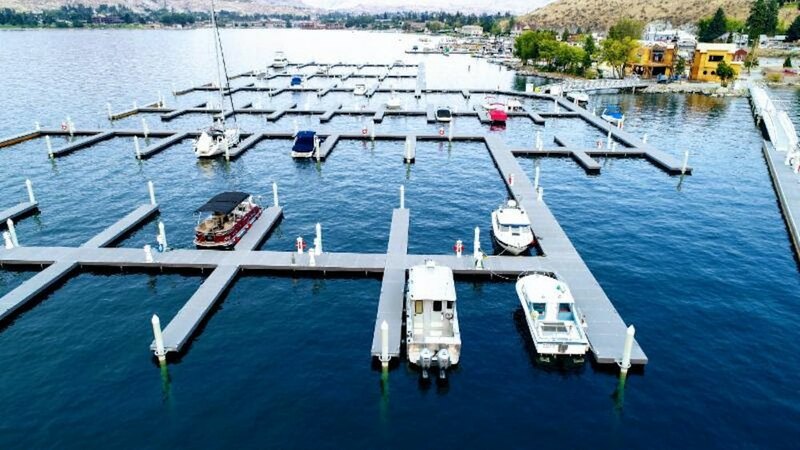 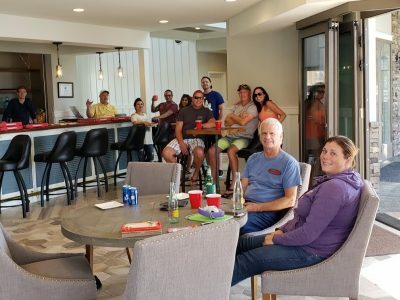 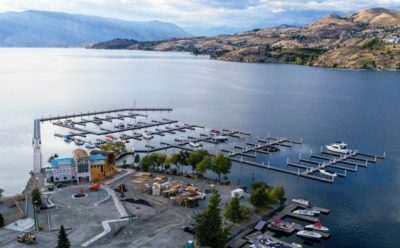 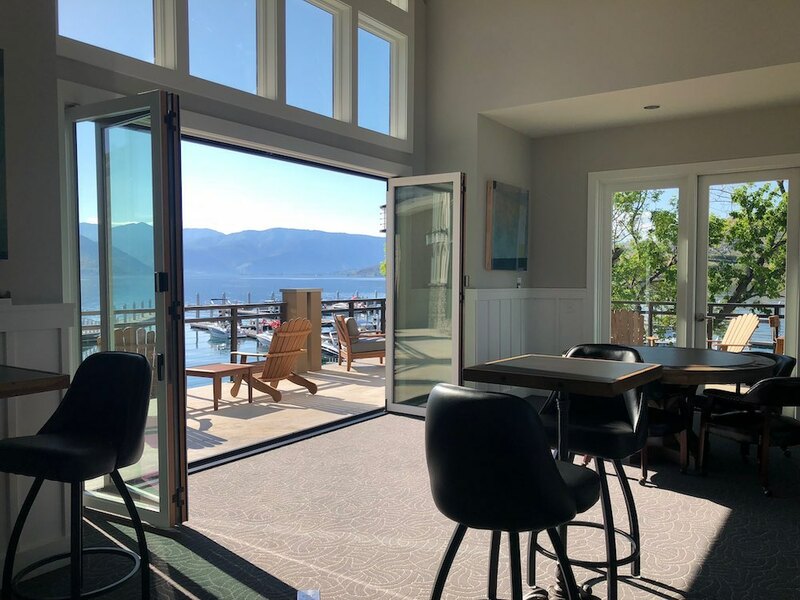 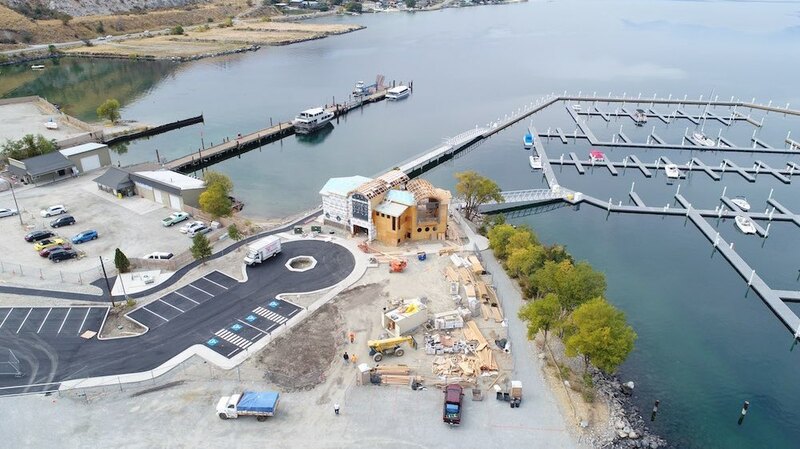 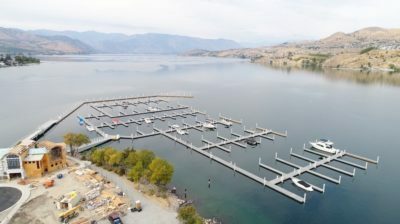 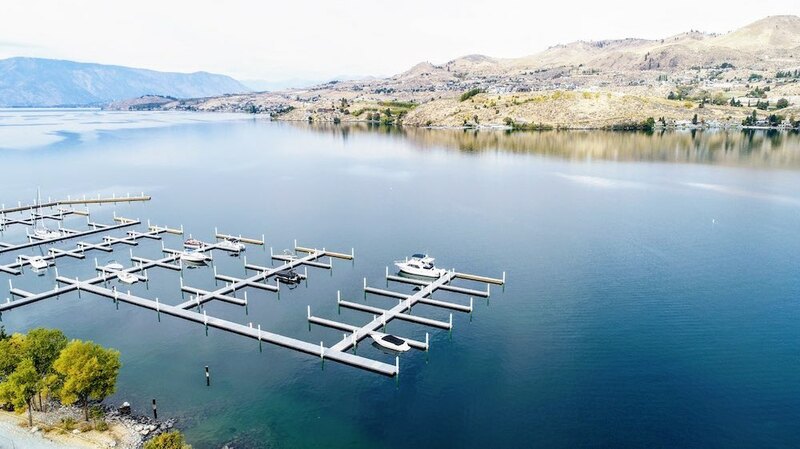 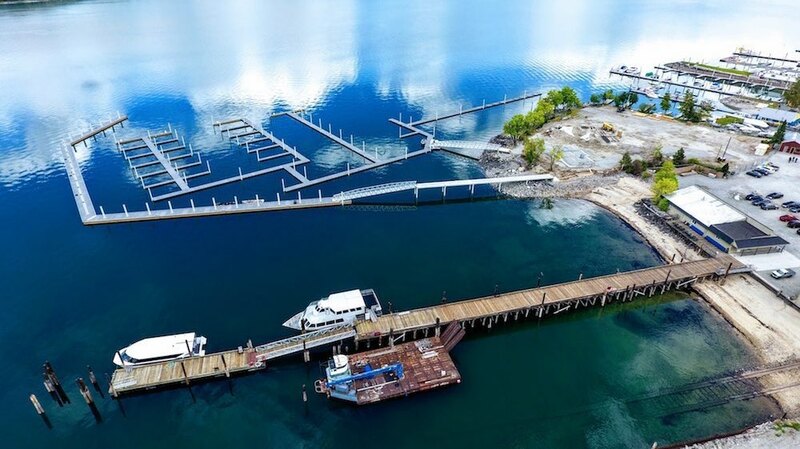 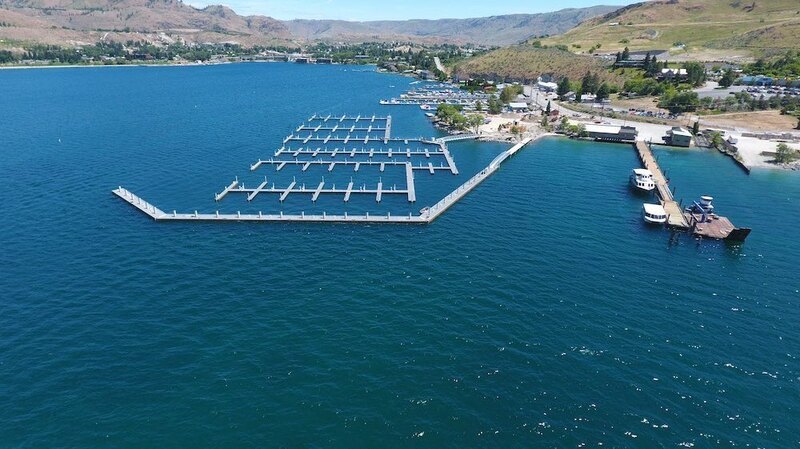 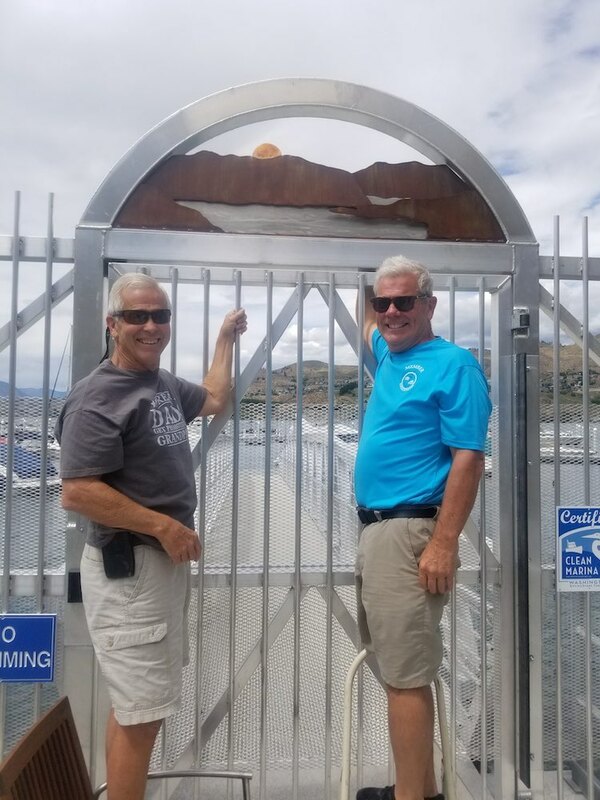 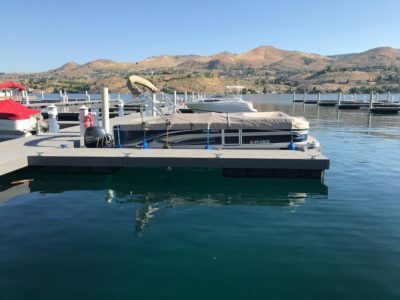 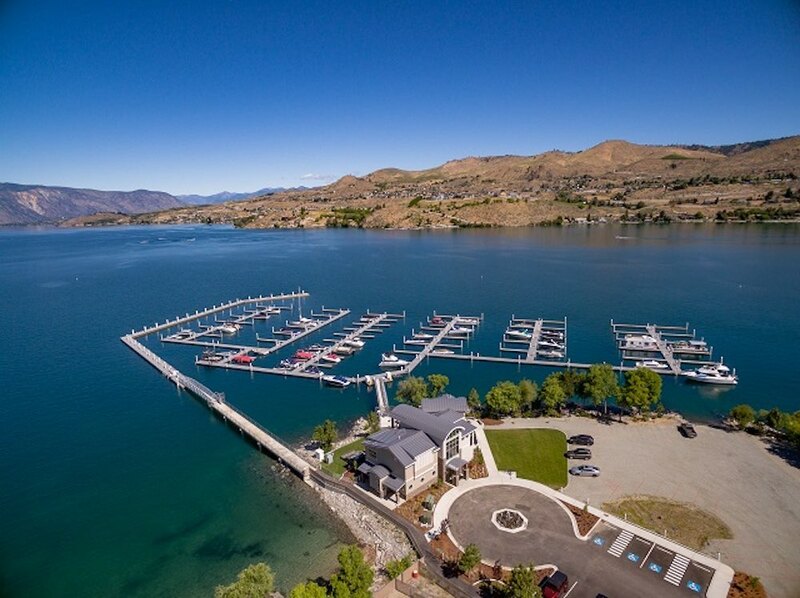 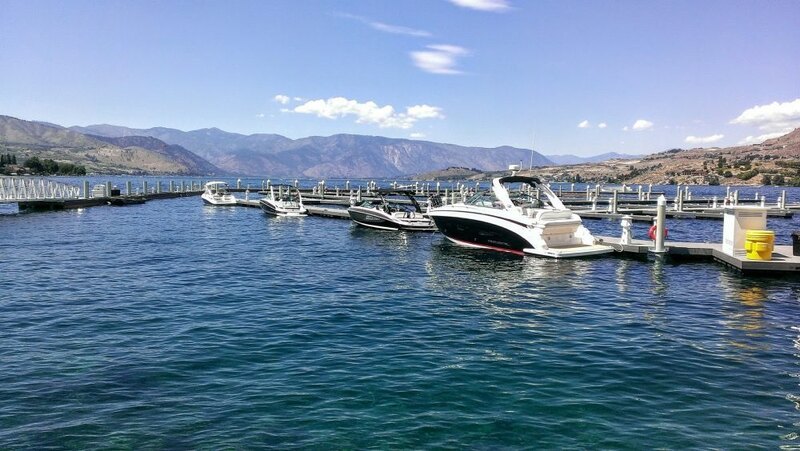 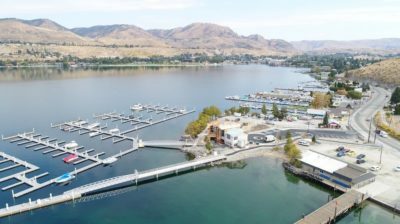 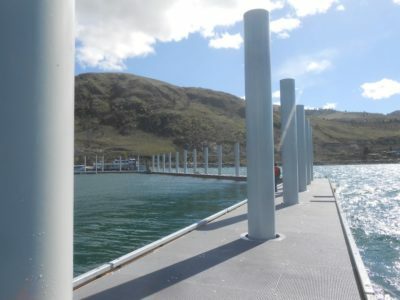 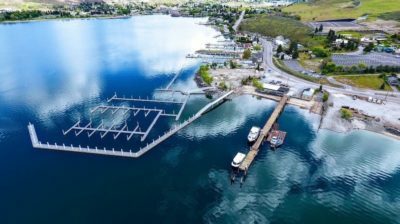 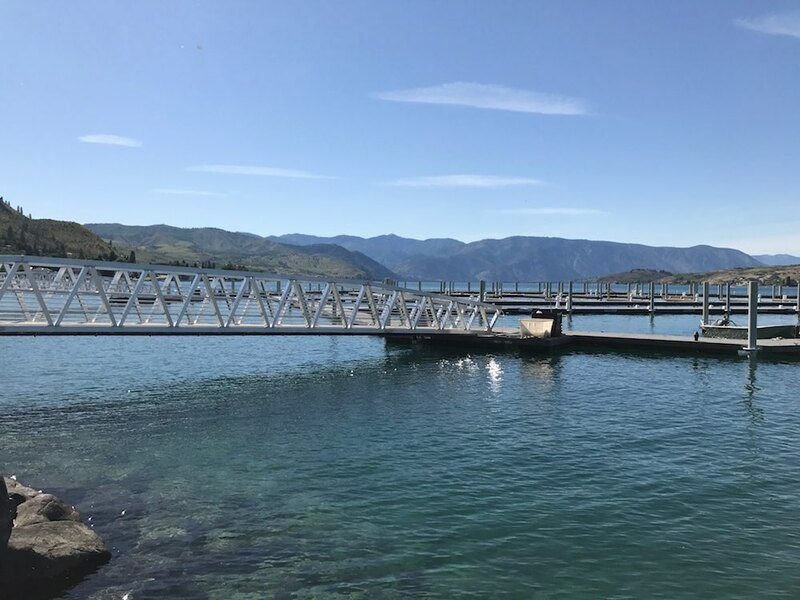 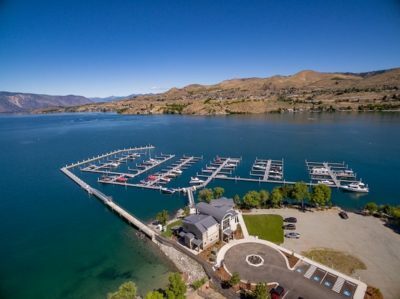 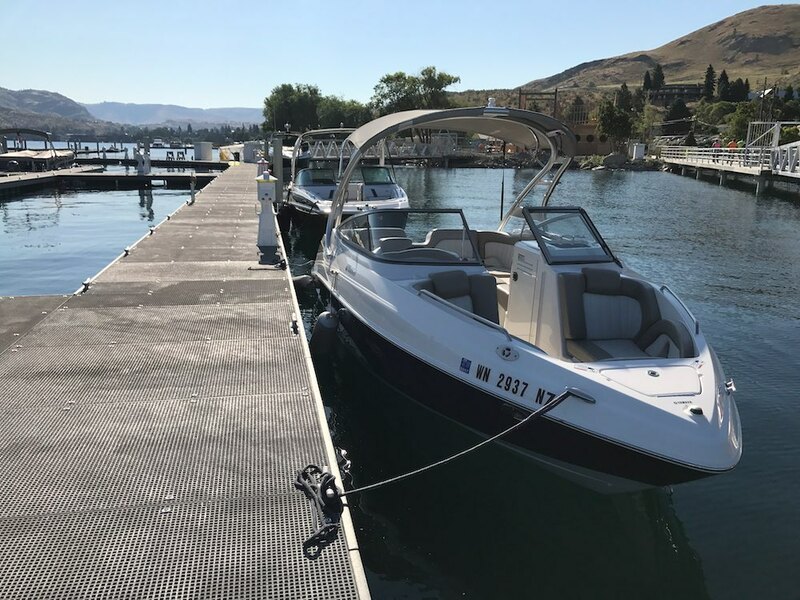 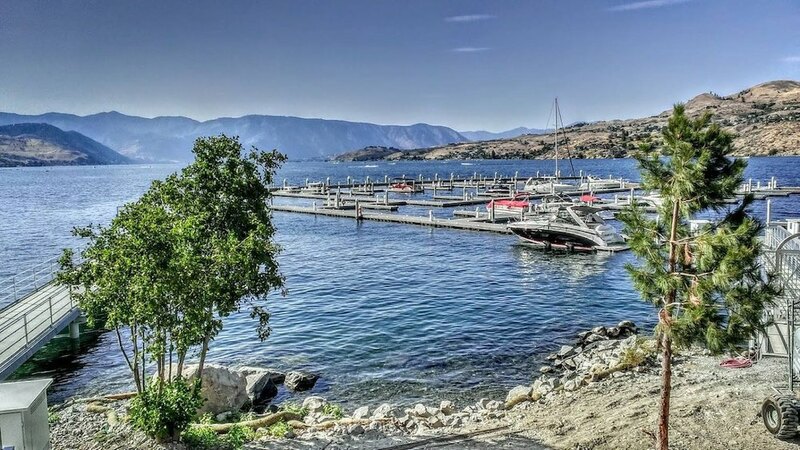 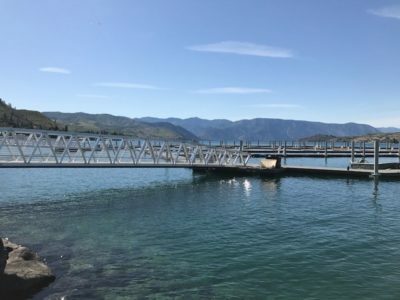 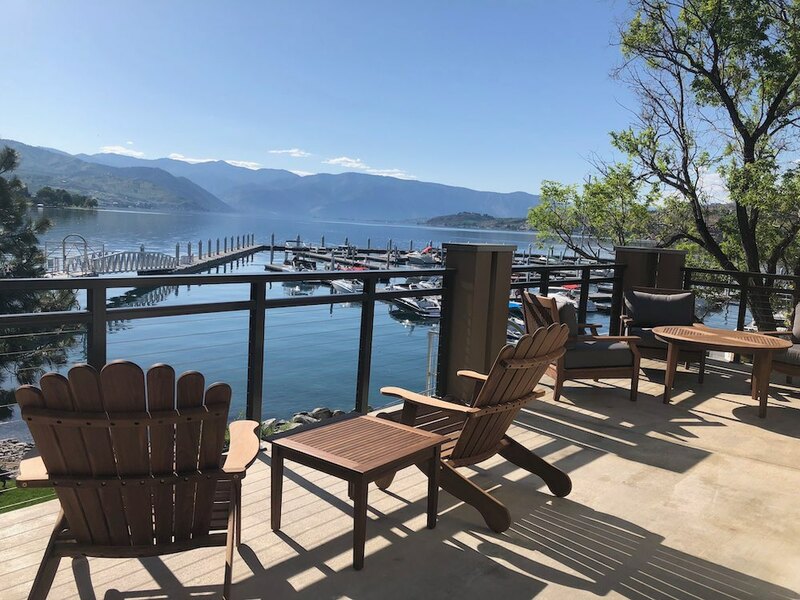 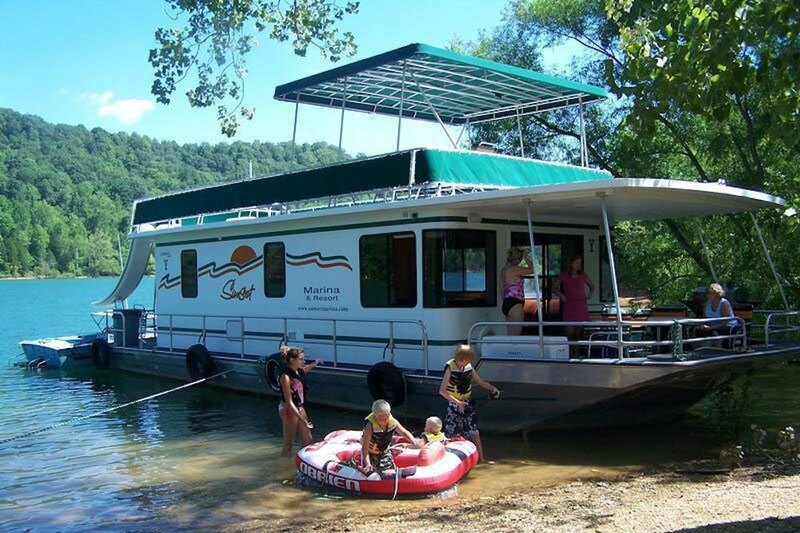 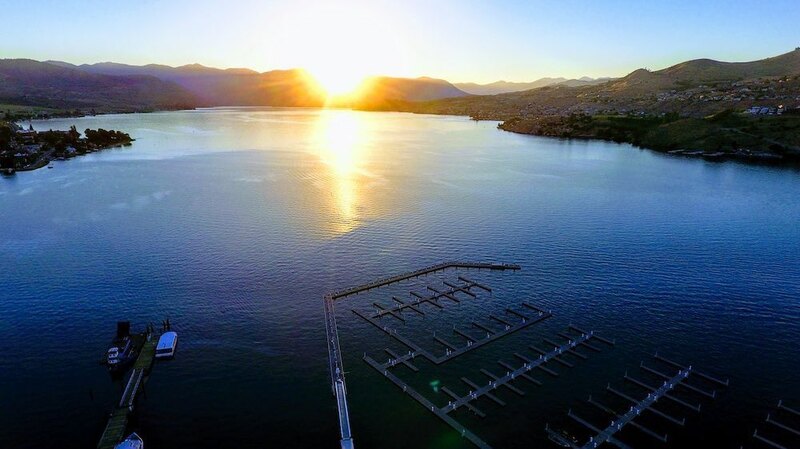 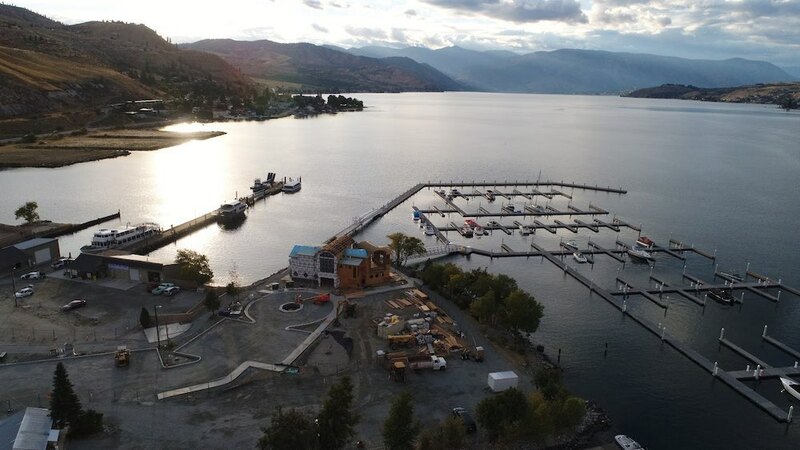 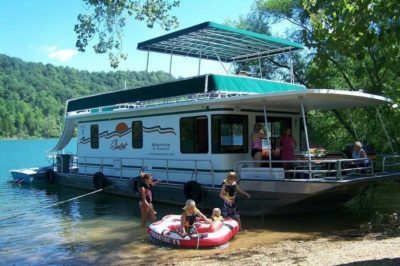 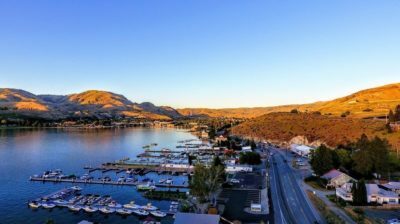 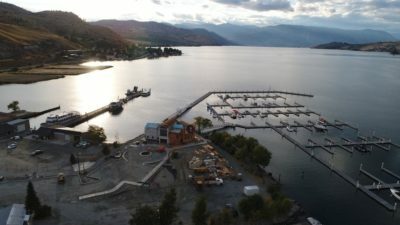 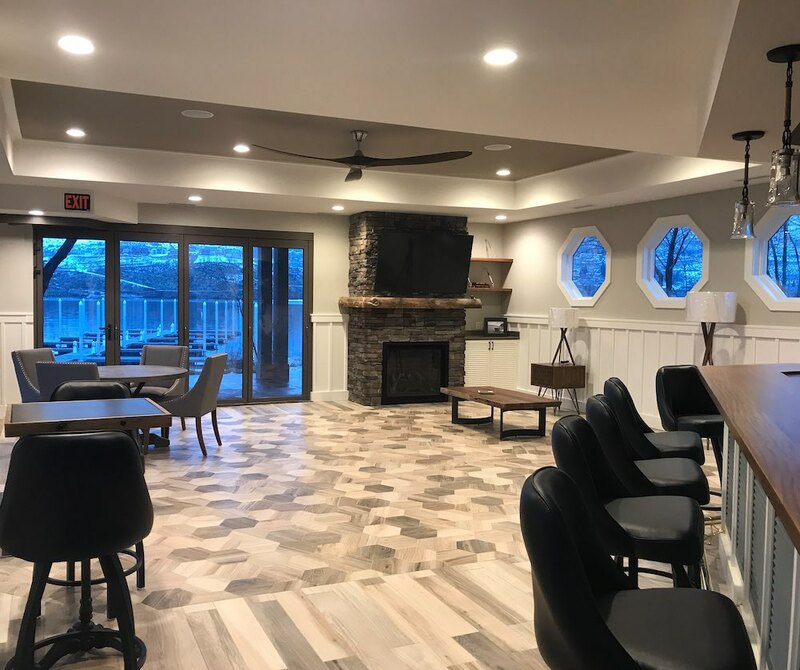 Lake Chelan living as it should be…. 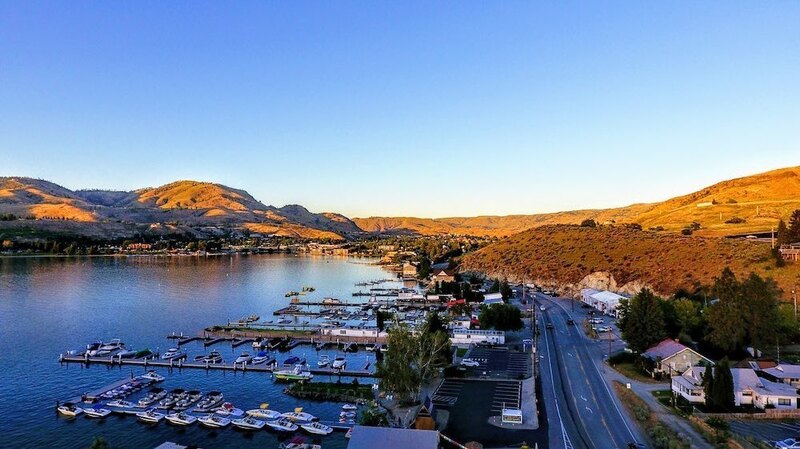 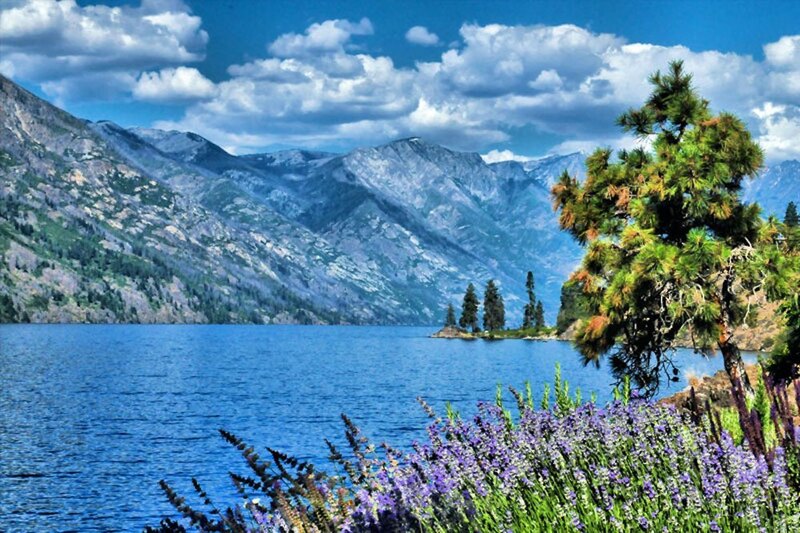 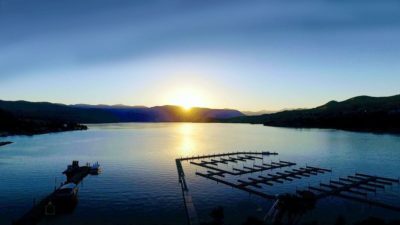 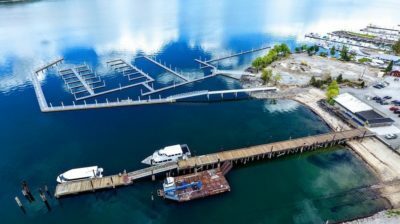 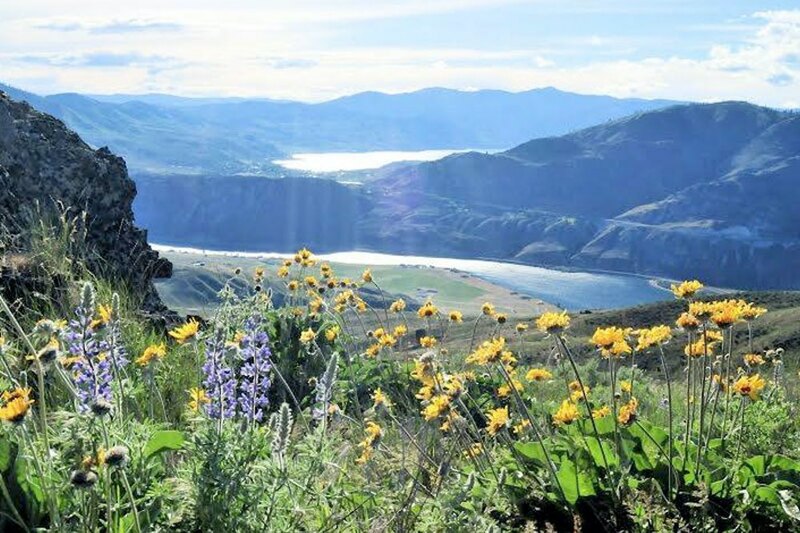 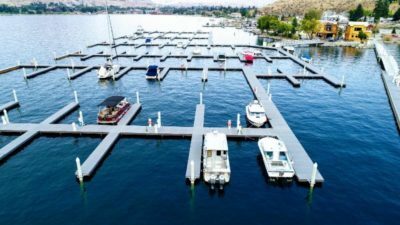 Lake Chelan is a place of incredible beauty. 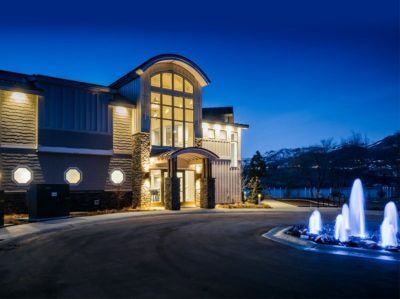 We invite you to come experience it.